I know, I know, I’m super super late with this, but I just didn’t have the time to write this post sooner… But I’m here now! And I’ve seen Wonder Woman three times by now, so I think I’m prepared. And the great thing about being this late with the review is, I don’t have to care about spoilers. Here’s a spoiler alert anyway, for those who haven’t seen this movie. 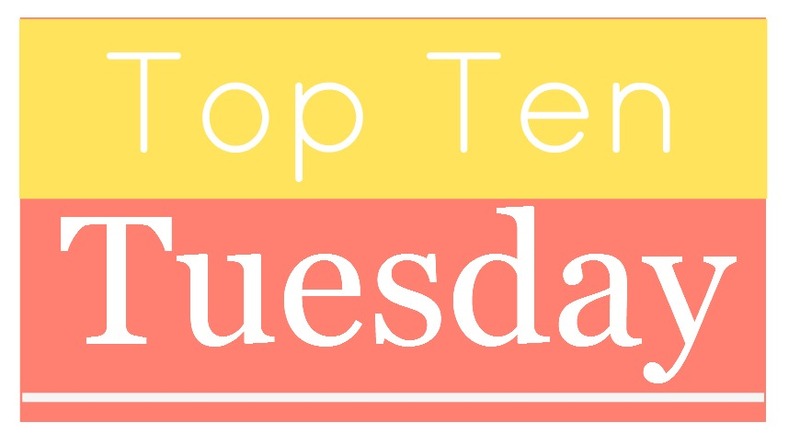 It’s Tuesday again, which means it’s time for another one of our lists! This week, we’re talking action movies.